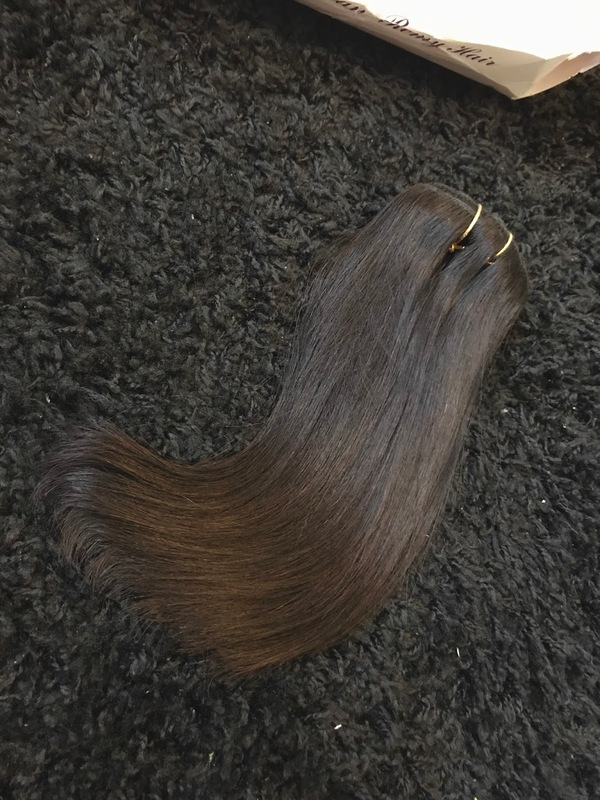 Hey everyone, today I'd like to review the hair extensions that I recently got from BestHairStore. I won't deny but this was my first time ever that I got hair extensions. And I picked the wrong color by mistake since it is very dark as compared to my original copper brown hair. The package included hair extensions, pair of lashes and a set of hair combs. I am really looking forward to try the lashes one of these days. 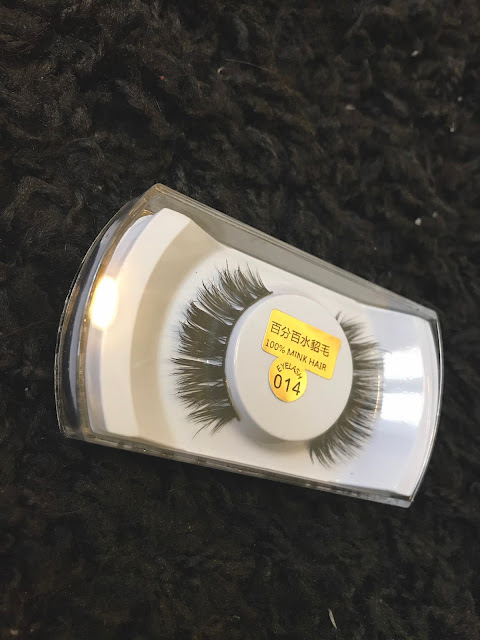 They are made from 100% mink hair and they will make my eyes look more dramatic. The pair of comb looks great quality and the extension itself is made from Human Hair giving it a very soft feel. The length I picked was 10 inches since my original hair are not that long. And I want them to grow but they are taking forever. So having extensions as alternate to fulfill my desire is all I could ask for. Overall, I loved everything about the extensions and I am looking forward to order another one, and this time in my hair color. I recommend you all to shop at this store as well because of their speedy delivery and excellent quality. How wonderful! Those lashes look super pretty.